Jason shares the driving duties in the #78 Fire Arrow with his cousin, David Byrka. Jason scored his first win during 1996 at Brainerd. 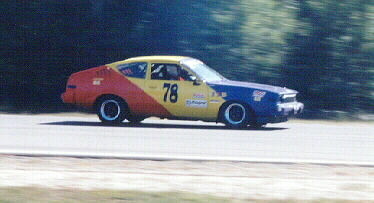 He also won the Labor Day Enduro at BIR in 1997. Jason is employed by Garon Brothers Jewelers of Duluth. He married Brenda Grover in 1997. They make their home in Duluth.